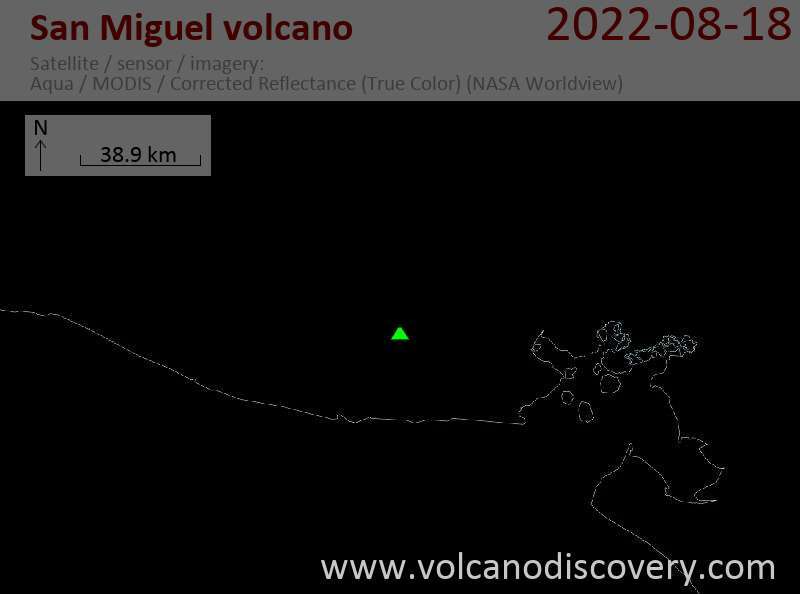 A new phase of eruptive activity began at the volcano on Monday. Accompanied by a spike in volcanic tremor, weak to moderate ash emissions have been occurring from the main crater. 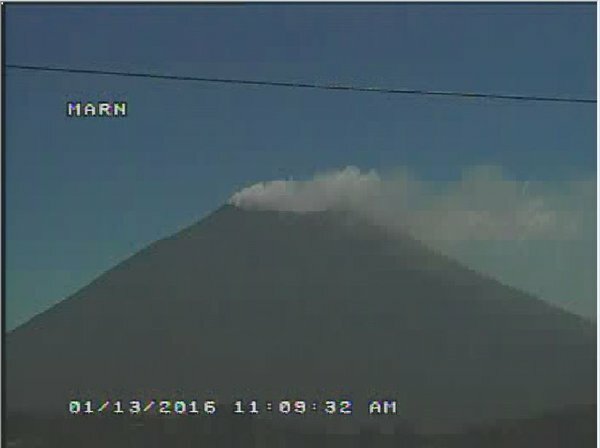 This activity, the 22nd eruptive phase since Dec 2013 according to MARN, has been decreasing since yesterday.